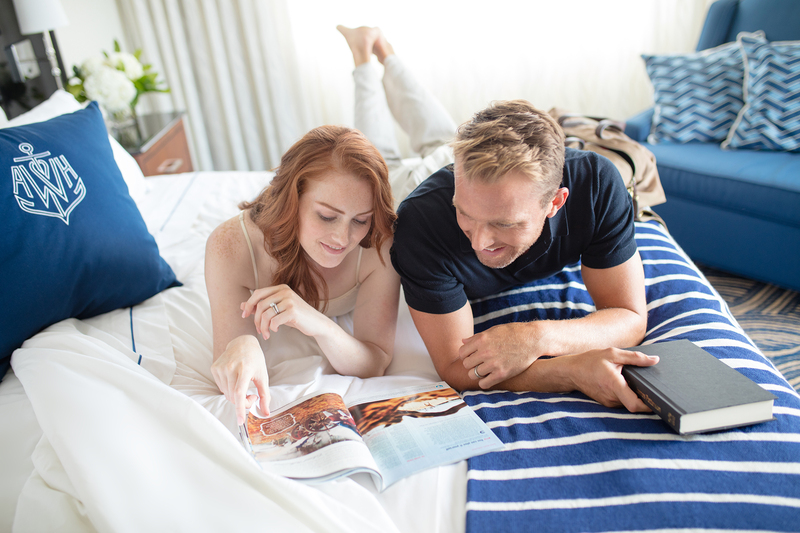 5th Street East lifestyle photography production celebrates the relaunch of the Annapolis Waterfront Hotel as a member of Marriott International’s Autograph Collection Hotels, the company’s luxury division of independently-owned and managed hotels. 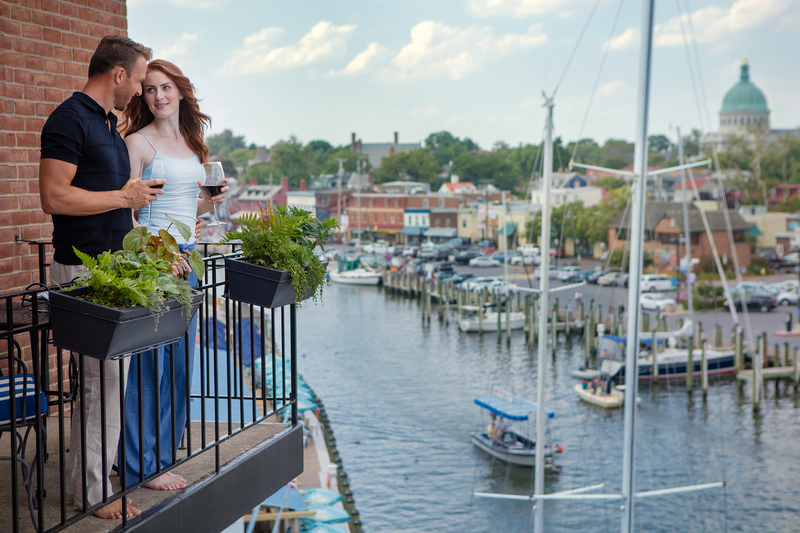 Rich imagery captures the hotel’s setting on the Annapolis Harbor, with iconic city views; the property’s waterfront dining options, sailing excursions on the Chesapeake, and re-imagined guest rooms. Lifestyle photography also includes the hotel’s ideal setting, minutes from the charming shops and cobblestone streets of historic downtown Annapolis, home to the U.S. Naval Academy. Lifestyle Photography Production. Casting. Scouting. Video Capture.